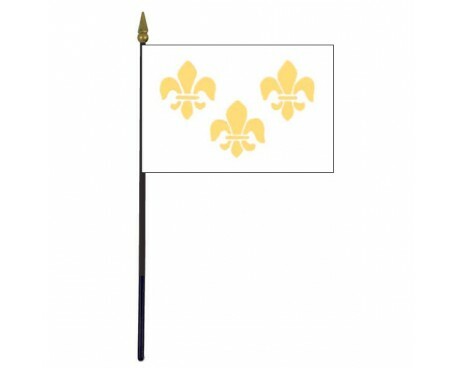 Fleur-de-lis Stick Flag (Blue 3) - 4x6"
Fleur-de-lis Stick Flag (White 3) - 4x6"
Fleur-de-lis Stick Flag (White 23) - 4x6"
French Polynesia Stick Flag - 4x6"
France is a republic located in Western Europe. 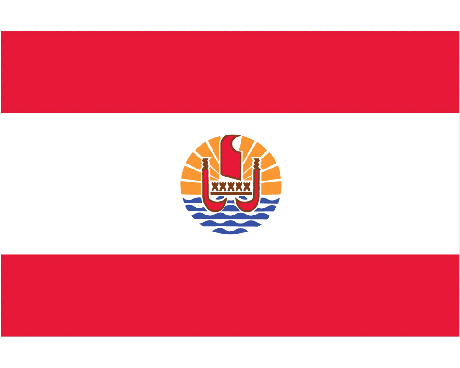 The flag was introduced in May of 1794 and has been used continuously since 1848. 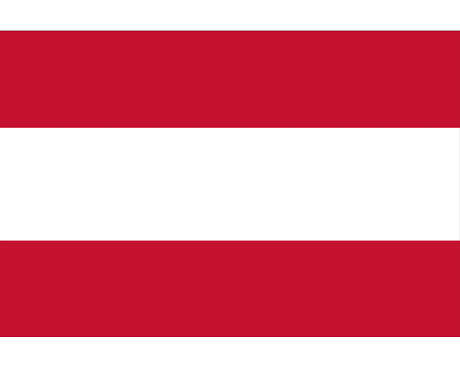 The colors, known as the French Tricolor, were introduced during the French Revolution. The revolutionary cockade was made up of blue and red, the livery colors of Paris. 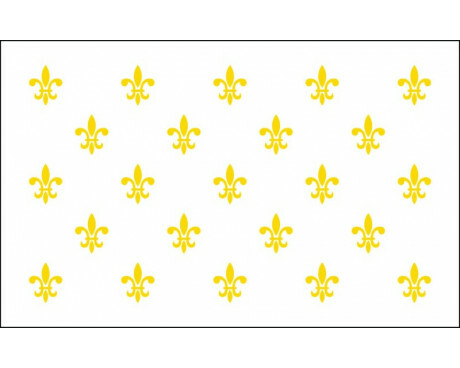 The King added the white to symbolize the royal white cockade of the House of Bourbon. 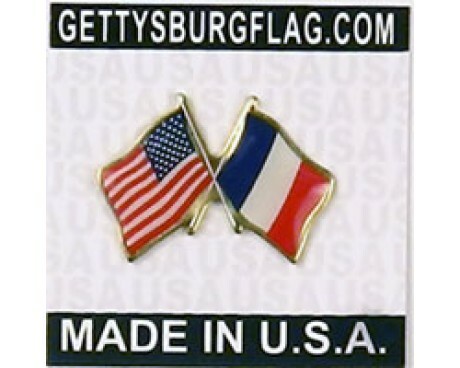 Gettysburg Flag Works makes the best France flags on the market. 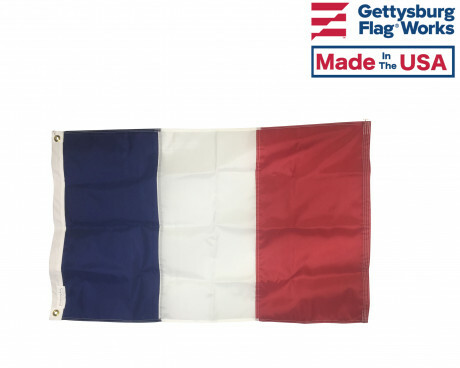 Constructed of the finest grade all-weather nylon, our France flag features bright beautiful colors that represent the beauty and complexity that is France! The French and their US descendants are known for showing pride in their heritage and France flags certainly help express that pride! In addition to the residential customer, our France flags are commonly sold during Olympic competitions, during different sporting events like the Tour de France and to French restaurants. We make our flags in quintessentially French fashion - using only the finest ingredients and crafted with care, our flags are a cut above the rest. 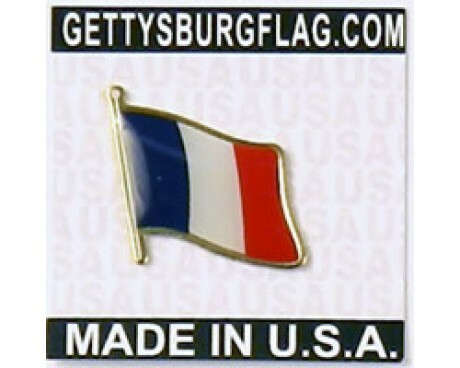 Buy France flags from Gettysburg Flag Works today! France is a republic located in Western Europe. 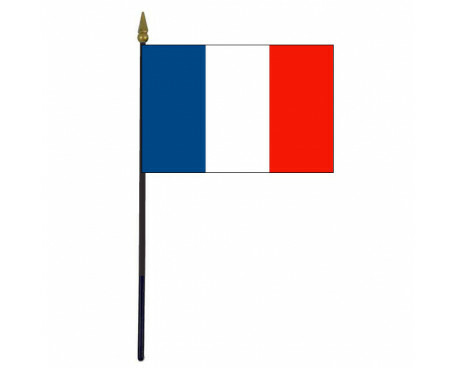 The France flag was introduced in May of 1794 and has been used continuously since 1848. The colors, known as the French Tricolor, were introduced during the French Revolution. The revolutionary cockade was made up of blue and red, the livery colors of Paris. 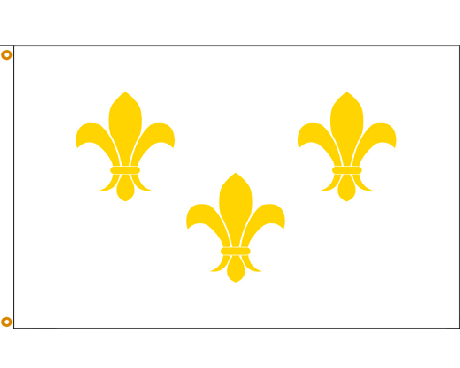 The King added the white to symbolize the royal white cockade of the House of Bourbon. 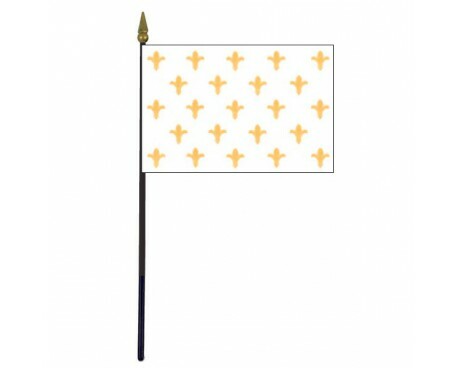 Show off your France flags in style! 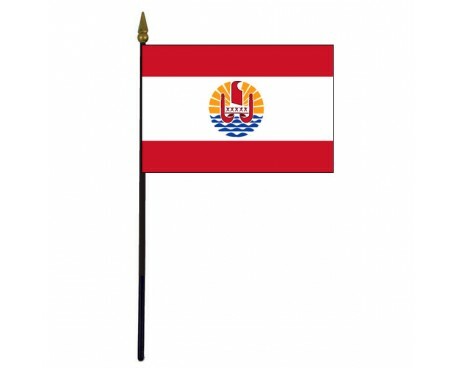 We have multiple styles of brackets and flagpoles to choose from so that the France flag looks its best. Looking for a bigger statement to broadcast your French heritage? Consider getting a quote from one of our experts for an in-ground 20’ flagpole, which look fantastic in front of the house or workplace. Have a boat? 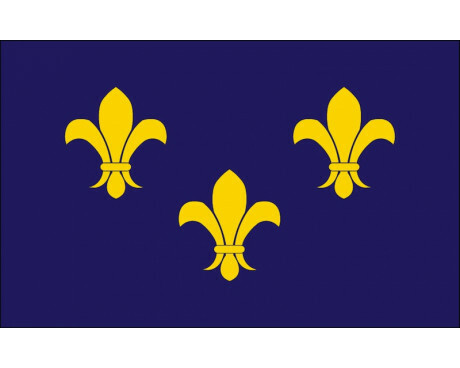 We design and make a wide range of boat and nautical flags, including the French Naval Ensign or various Fleur-de-Lis Flag designs. We can make them in any size, from the smaller 12x18” boat size or a standard 3x5’. Inquire today about your specialty France flag! 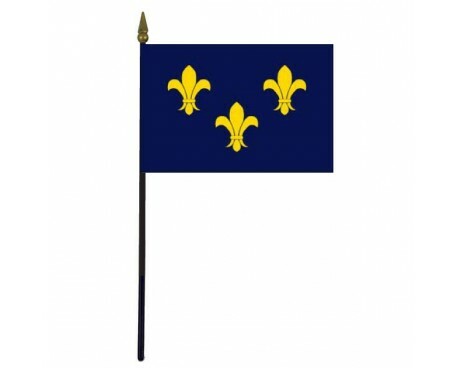 Customers who bought France flags are also interested in our custom flags – including our custom Heirloom Collection. Show off your family crest in style by having us print or sew it onto a banner for you! Ask us today for details.